It looks like Samsung is quite serious in keeping its promise about monthly security updates for its devices. Samsung has started rolling out a firmware update for the Galaxy S6 edge+ in India and the Nordic countries, which includes the latest Android security patch from December 2015. Samsung had earlier posted the details about this update on its official mobile security-related blog. The changelog is similar to the one that came with the previous firmware update. 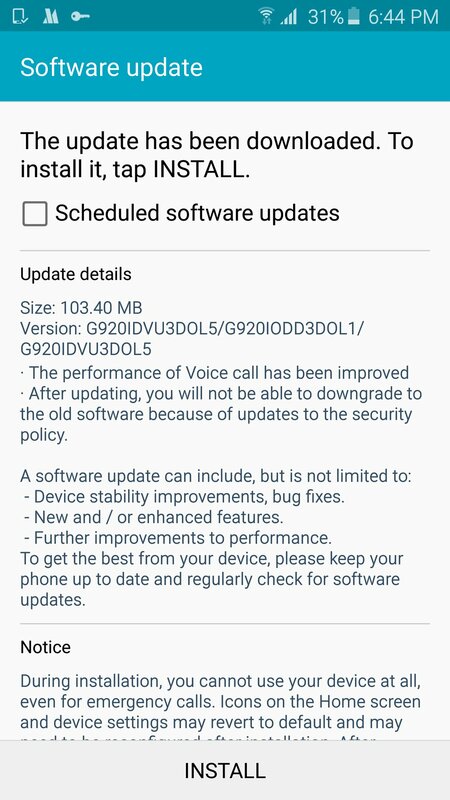 This update improves security and stability of voice calls, and the company has mentioned specifically that downgrading won’t be possible after installing the update. The India-specific update is available only through OTA, but it will be available from our firmware section shortly. It is possible that the Galaxy Note 5 could start receiving the security patch update soon since both these devices received their previous updates as the same time. Update: This firmware update has started rolling out to the Galaxy S6 as well. 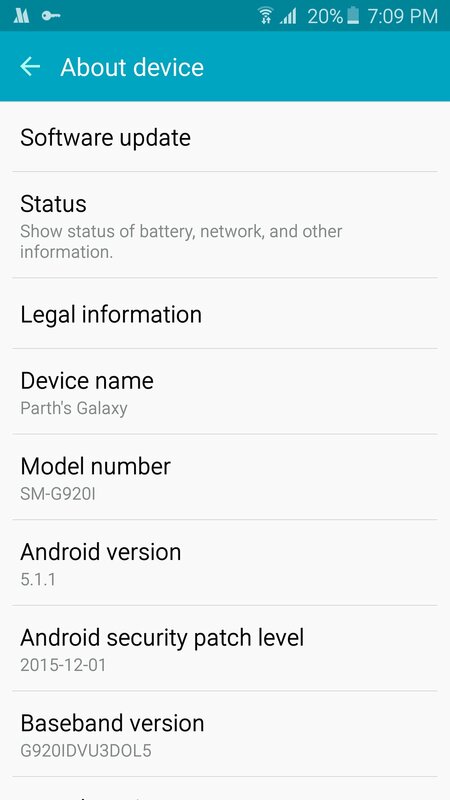 Some Galaxy S6 owners in India have started receiving the December security patch. Hey, which theme is that? The one you’ve applied on your edge+ in thumbnail. Is it available for S6? It’s a theme called Purple; yep, it’s available for the S6 and all other flagships this year. Might be hard to find as it came out much earlier this year. I also got this update for my galaxy s6 edge .